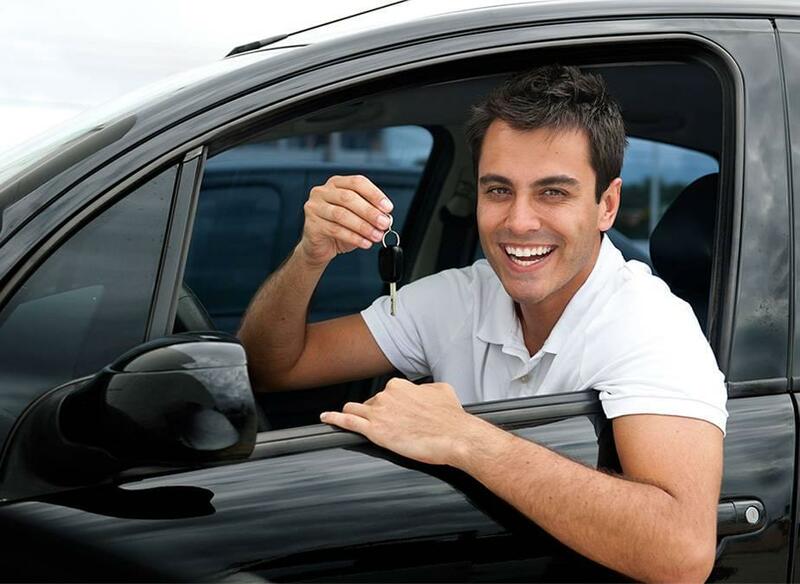 If you live in the Spokane, Washington area and have been turned down for a car loan in the past, don’t worry – CarHop will work hard to get you approved and driving, even if you have bad credit! Open since 2012, our team is eager to help you like we’ve helped so many other Spokane residents get a great used car! If you’re looking to get around town in Spokane and take advantage of all the city has to offer, you’ll find that the only real public transportation option is the bus service. Unfortunately, traveling by bus has a number of limitations, the main one being that you will need to plan your travel according to whatever the bus schedule and routes are. This is one of the man reasons why many prefer the freedom that comes from owning a car. 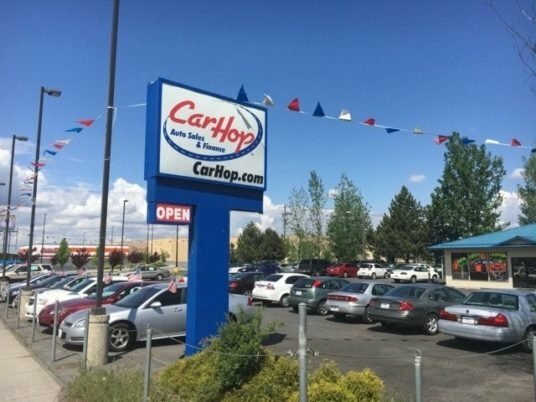 As a premier Spokane used car dealer, we here at CarHop have helped many people from Millwood to Glenrose get behind the wheel of the affordable pre-owned car, truck, or SUV they need to go wherever they want to, whenever they want to. Spokane Transit Authority: Spokane Transit runs a bus service, vanpool, and paratransit. The regular bus fare is $2.00. Children under the age of 6 ride free when accompanied by an adult, and a reduced fare of $1.00 is available for disabled individuals and for seniors 65 years of age or older; you will need to have a Reduced Fare Photo ID Card or a Paratransit Eligibility Card in order to take advantage of the reduced fare. While there are 42 routes and a bus fleet of 156 buses serving the greater Spokane area, you are still at the mercy of their schedule, which won’t always sync up with when and where you need to go. Greyhound: The Greyhound bus station is located at 221 W. 1st Ave. in Spokane. Greyhound is an option if you are traveling out of the area, but these buses are not of any use if you need to get across town. Amtrak: The Amtrak train station is also located at 221 W. 1st Ave., but like Greyhound, this is only useful if you are planning to travel out of town. It really comes down to convenience. When you own a car, you can travel according to your own schedule, which saves time and makes it easier for you to get to your exact destination. 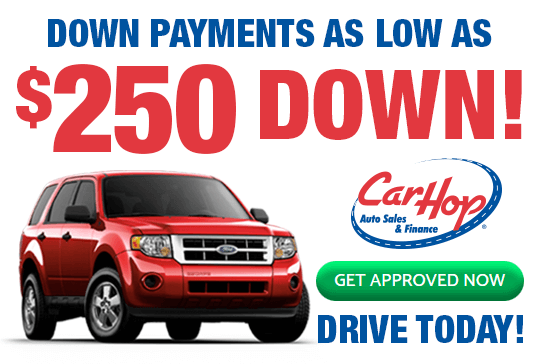 At CarHop, we have a wide variety of affordable used vehicles of all types for you to choose from, and we also offer a 7-day satisfaction guarantee and great warranty coverage. 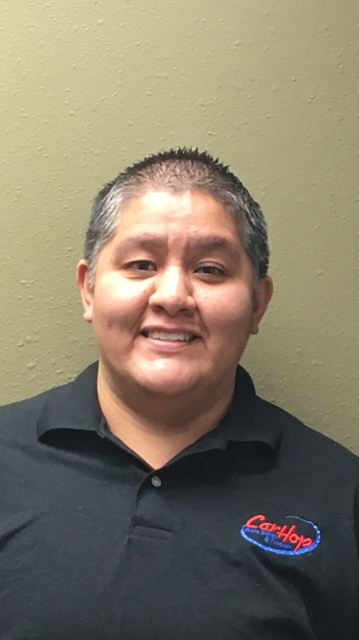 Since we’re able to provide Buy Here Pay Here financing in Spokane, we can help you secure the loan you need on the spot, even if you have bad credit or no credit. Whether you’re coming from nearby Hazelwood or Town and Country, we invite you to stop by our dealership to take advantage of our customer-focused financing today!